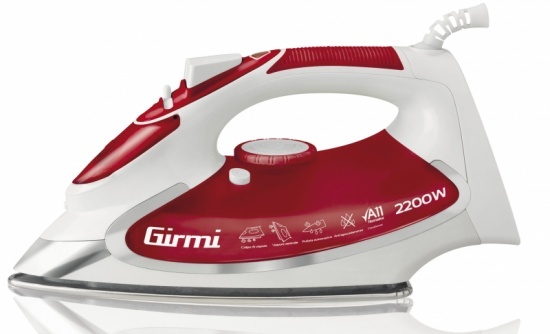 The iron steam ST15 by Girmi has a powerful steam boost that can be applied vertically to steam your hanging garments and curtains. 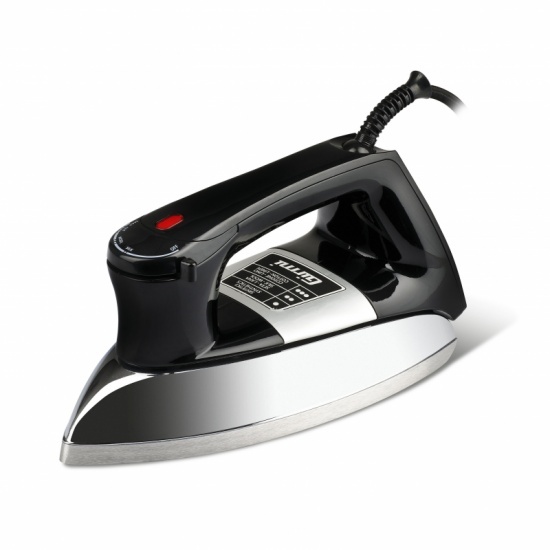 Equipped with multi-hole stainless steel plate which ensures an even distribution of the steam on the clothing, this unit is equipped with an indicator light, 180 ml water tank, temperature adjustment knob very easy to reach and a soft touch handle that will allow you to use the iron for long periods without getting tired. Fill in the form below to request information on: Steam iron - ST15.